Feel confident every time you smile with the straight, healthy teeth provided by orthodontic treatment. Whether you are an adult interested in orthodontia for yourself or for your teen, experienced New York City dentists Dr. Elisa Mello and Dr. Ramin Tabib can help you find an orthodontic treatment that will work for you. To schedule your first visit at NYC Smile Design, please call our helpful, friendly team at 212-452-3344. The various types of treatments listed above give our guests options, and we believe that being fully informed of your options is very important. Dr. Tabib and Dr. Mello are firmly committed to taking the time to determine the orthodontic treatments that will work best for you and to explaining these services so that you can make an informed decision. We empower our guests to choose what's right for them. Today, many orthodontic patients are adults. Perhaps you had braces as a child but your teeth have recently begun shifting, or maybe you've never had orthodontic care and feel self-conscious about your teeth. It's never too late to rejuvenate your smile and to start feeling great about its appearance. 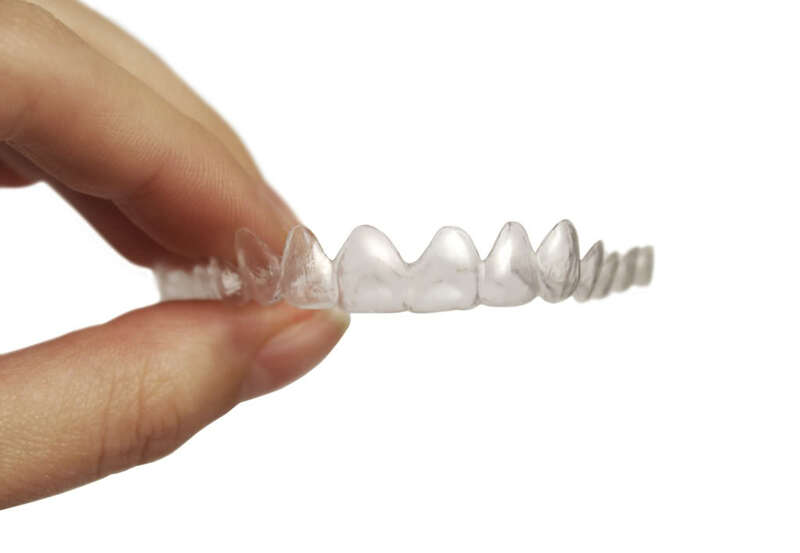 Modern orthodontic treatments provided by our dentists are discreet and effective. We also provide orthodontic services for teens. Our dentists understand how the mouth and facial bones develop, affecting teeth alignment and how the upper and lower teeth come together. We can provide orthodontics for teenagers so that your young adult will have a great smile and a healthy, comfortable bite. Both Dr. Tabib and Dr. Mello not only have lengthy experience providing orthodontic treatment, they have also completed and continue to engage in prestigious orthodontic training opportunities. Together they founded NYC Smile Design in 1995 and have been passionate about providing life-changing results for our guests ever since. If you are searching for Manhattan or New York City orthodontic services provided by experienced, compassionate and extensively trained dentists, please call NYC Smile Design at 212-452-3344.